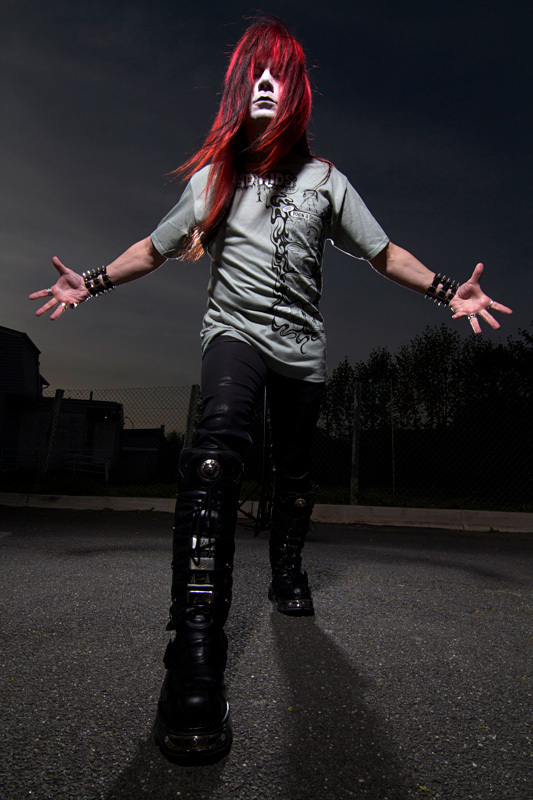 The incredible DemonBoy wore one of our shirts for a photoshoot! 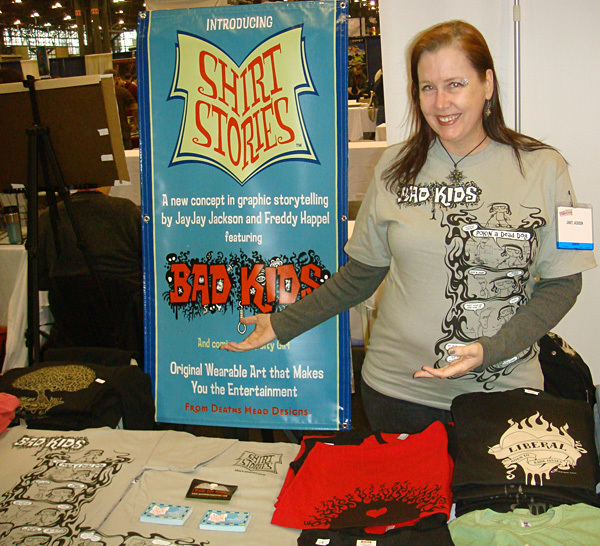 JayJay at the NY Comic Con, loosing the Bad Kids upon the world! 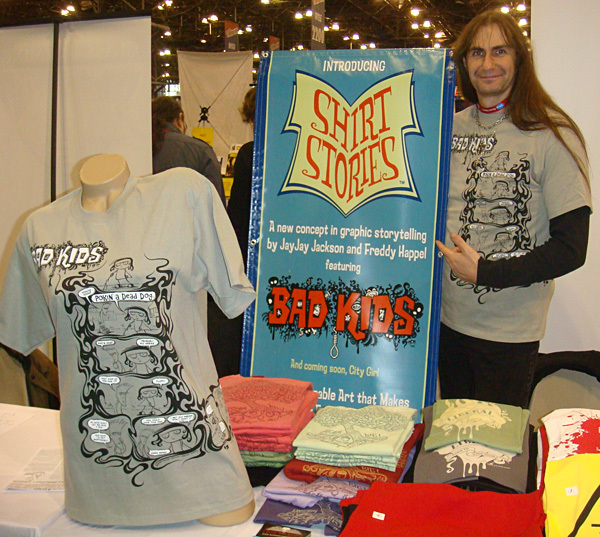 Freddy at the NY Comic Con, pointing out our good points!